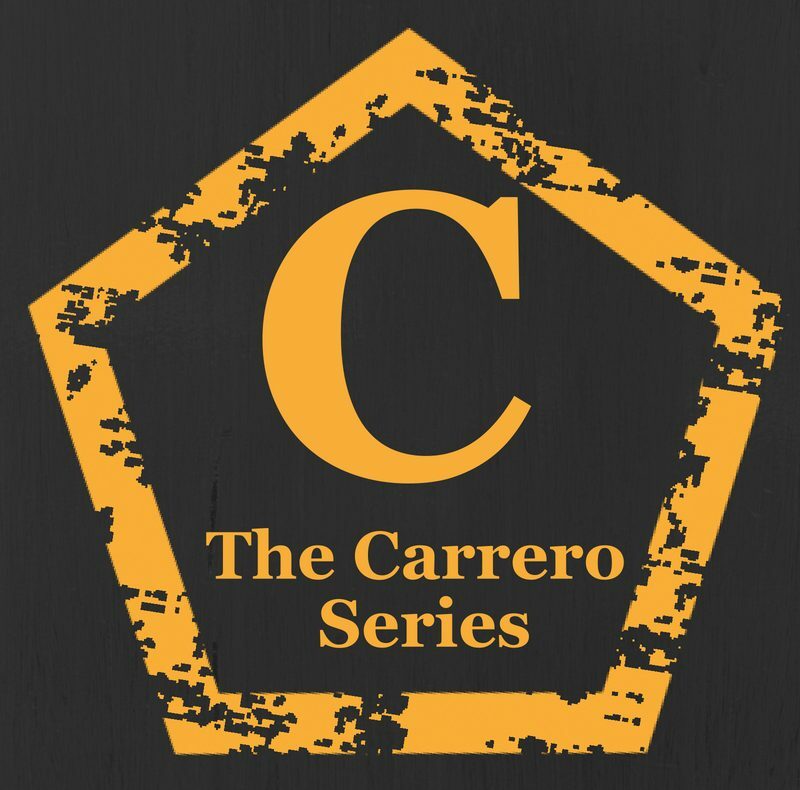 Carrero Week Kicks off with a Giveaway! * Tag a friend who would love to win this on the post. Giveaway will stay open until the end of Carrero week. Click here to go to the giveaway post!! Carrero week kick starts with a live on L.T’s page on Facebook at 8.30pm tonight! We have daily giveaways on her author page and a Team war which ends Friday! Previous postThe Carrero Magazine is live! Next postMessages in our past.